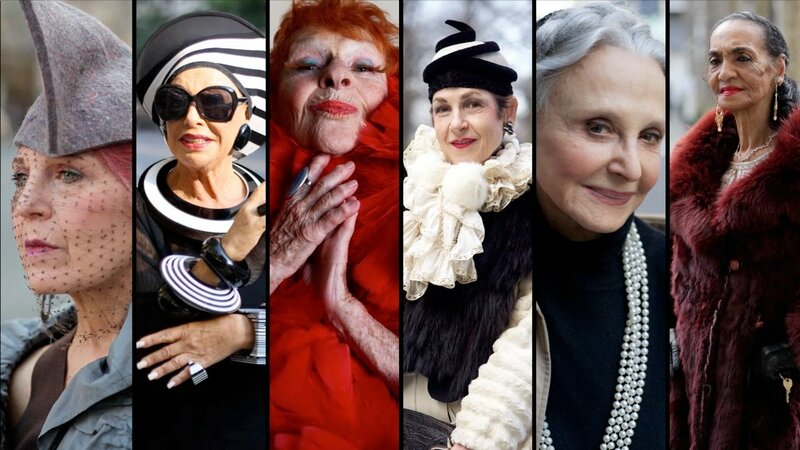 The September Issue – This is one documentary most fashion lovers have seen but if you haven’t it’s a must watch. 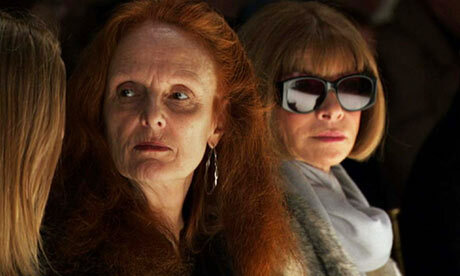 For me the real hero of the film is Grace Coddington, who throws everything she has into her creative work, for it to be cut back at the editing process. Of course, this follows the making of the september issue, the 2007 fall issue to be precise, which is the most important issue in most fashion magazine calendars. It marks a change in season and the first introduction to new collections. This particular issue at the time was the single largest issue of a magazine ever published and weighed a grand total of 5 pounds. 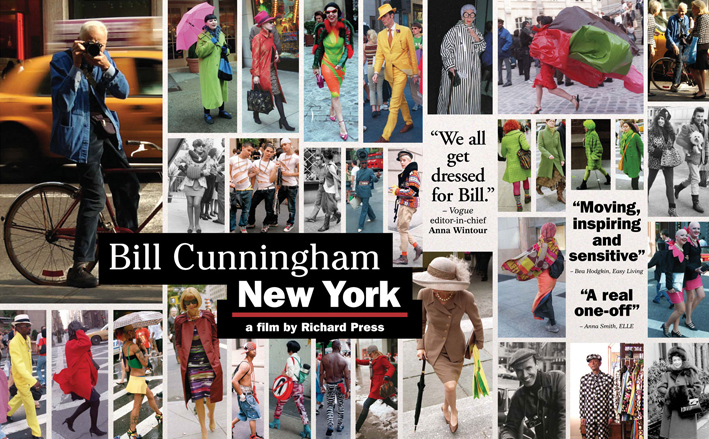 I found this documentary especially fascinating because of how eccentric Bill’s life was. Wether it be his apartment filled with filling cabinets of his work or that he tapes his rain coat together instead of buying a new one. This is a must see for thos interested in a behind the scenes look at a much loved character. "In The Spotlight: Fleurelle Illustrations"
"In the Spotlight: Daniel Footwear"
i've been meaning to watch the september issue for ages, definitely going to check out the others as well!